Some things are worth breaking rules for. 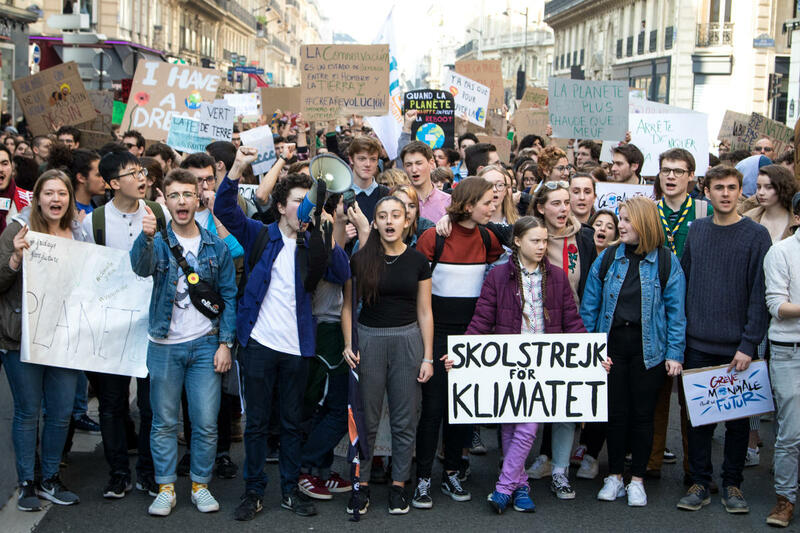 On Friday the 15th of March, in over 1,200 locations around the world, over a million students went on strike from school to demand urgent climate action. 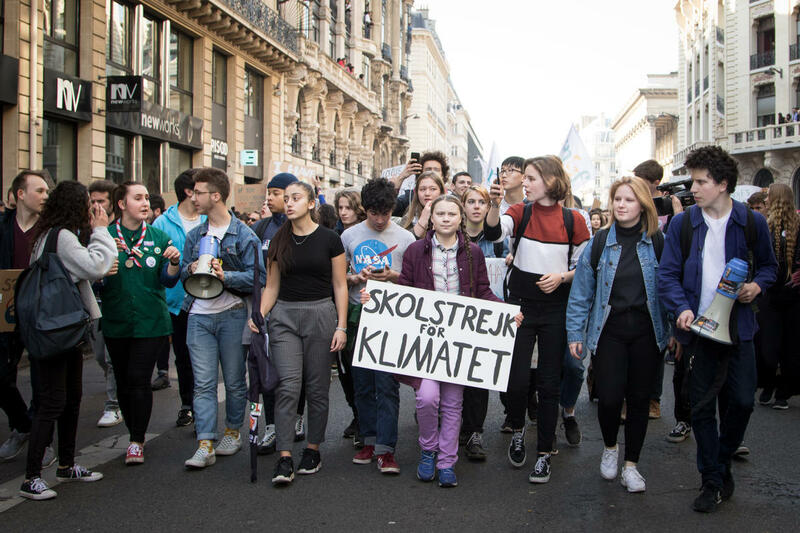 It started in August 2018, when Greta Thunberg started a school strike for the climate outside the Swedish parliament building. She was alone. Now, students are joining her worldwide, every Thursday and Friday. A 6 year old girl from the UK told her local town council that she wants to be a councillor when she grows up, but that if by the time she’s 18 we haven’t taken urgent sustained climate action, she may not live in a world where that is possible. That is how late we have left it, and how little our ‘leaders’ have led. As long as we’re not doing everything we can to secure a world our children can thrive in, why on Earth should they sit in school, waiting for us to grow up? 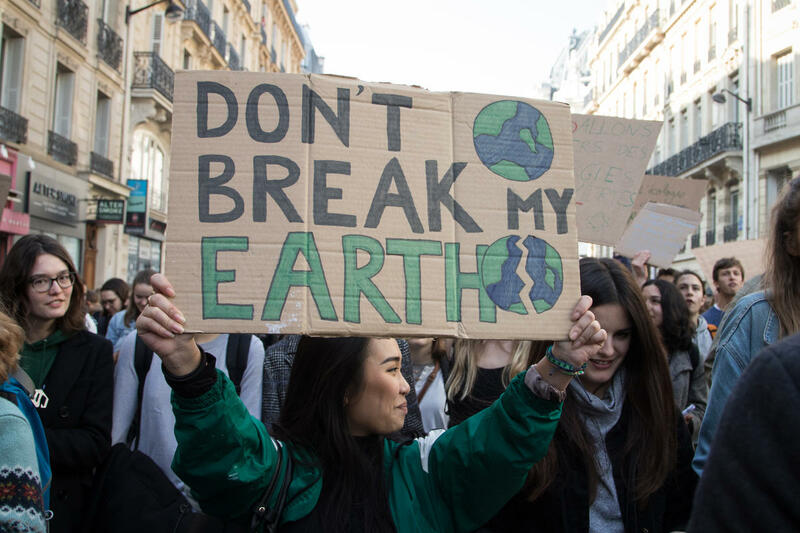 In the space of just 6 months, school children on every continent have organized themselves to demand climate action for their shared future. They are done waiting for the politicians who have failed to act their entire lives. Now the young have started to move, and stopped playing by the rules. Everything may be about to change, because for them it has to. The best way to help these strikes is by joining them, every week. Young people: There is probably one closer to you than you think. If there isn’t one near you yet, start your own! Less young people: Remember it's a student protest, and it's their message and voice needs to be front and centre, but solidarity is important. Let's show them we have their backs. Reach out to see what your local striking students might need. It'll also give you a chance to thank them for what they are doing directly, and let them know they’re supported. And show them you support them by adding this frame to your Facebook profile. The youth is tired of waiting for adults to act. The future is theirs to live but is up to all of us to protect it.